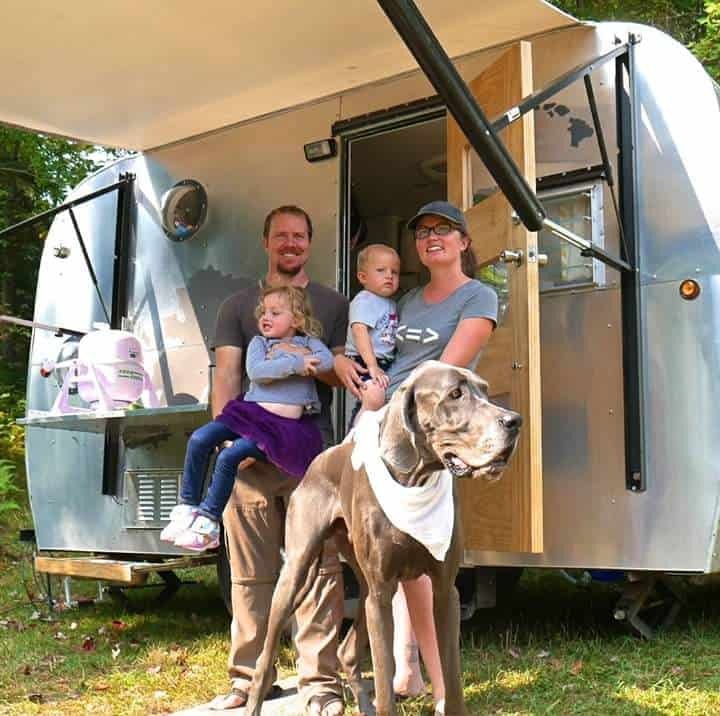 Macy Miller built a gooseneck tiny house on wheels that became internet famous, and has raised her two children there with her partner and Great Dane, Denver. 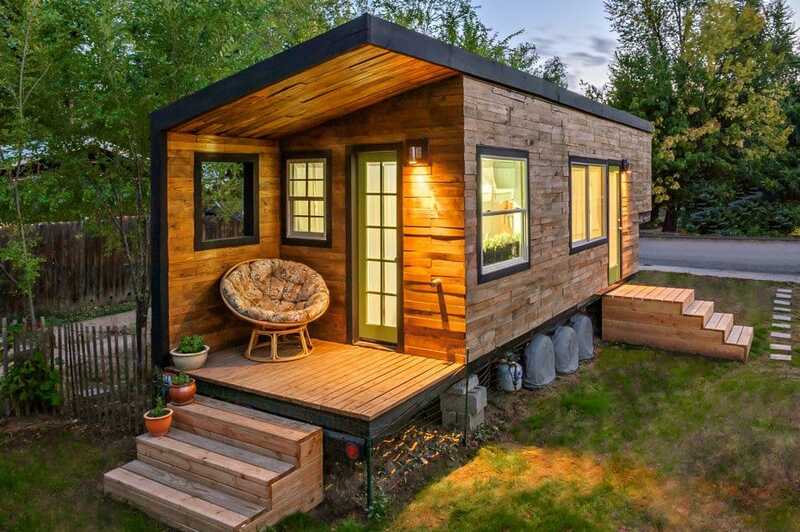 Then she decided that it was too big. 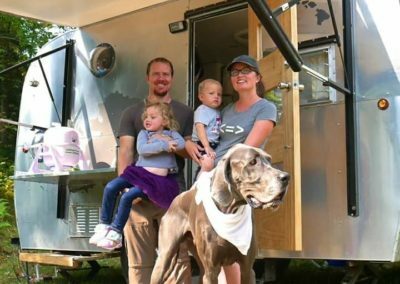 Now Macy is traveling the country in an 84sf homemade travel trailer called Lil' Beastie. 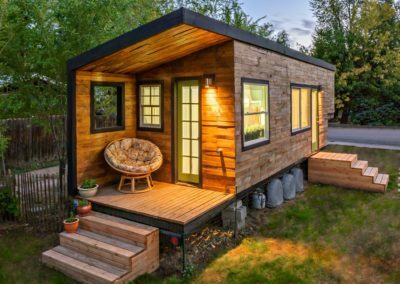 In this interview, we'll find out why Macy and family decided to take to the road, how they went about building their even tinier tiny house on wheels, and get some advice on how to find salvaged materials for your build.